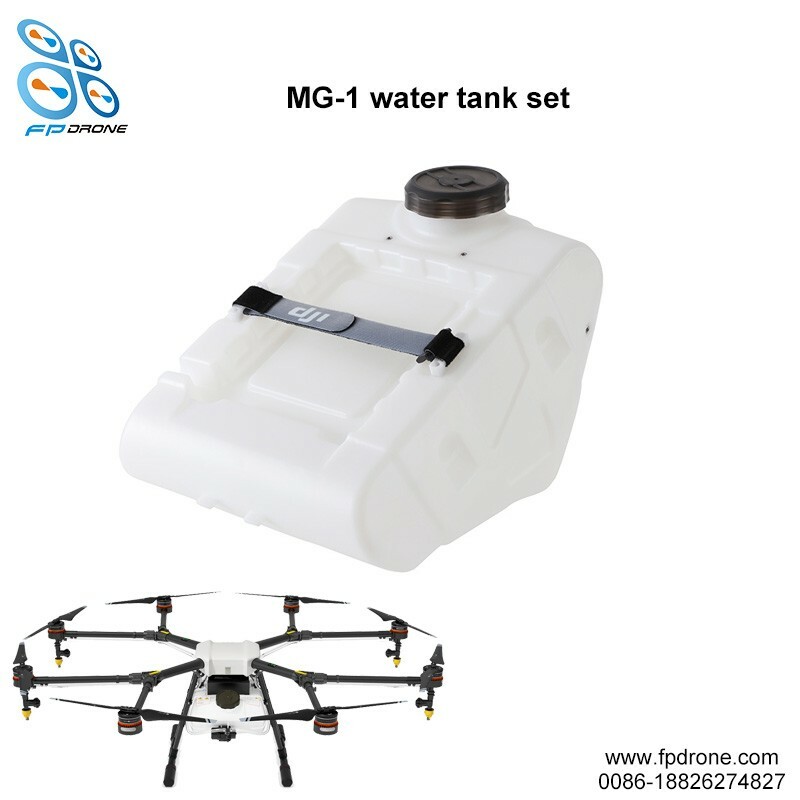 For the mg1 agriculture drone sprayer has a outstanding function that can carry up to 10 kg liquid, for the pesticide, other liquid . 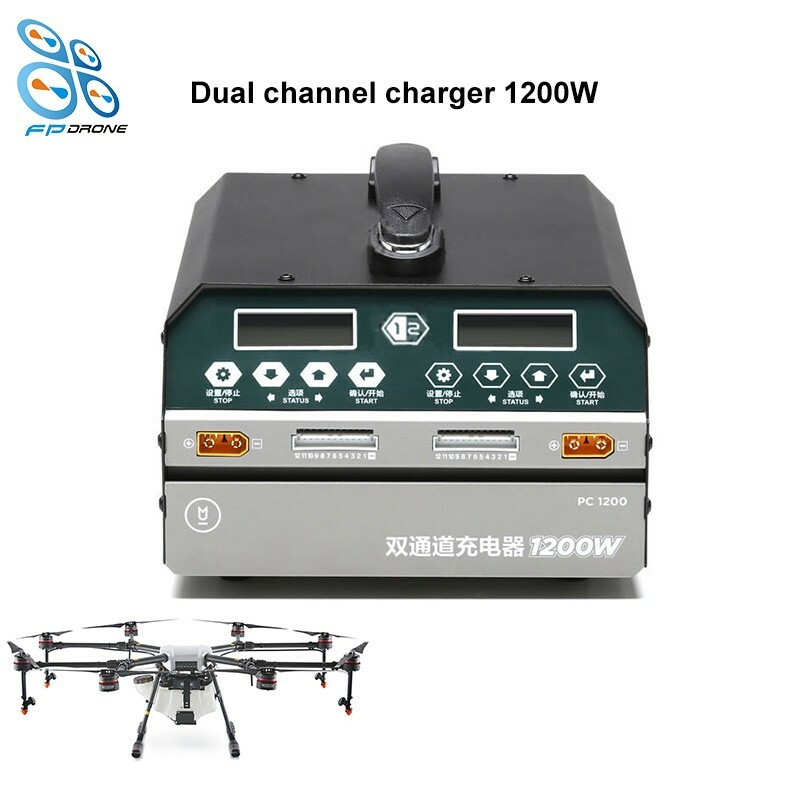 Outstanding drone uav 10kg payload will be a very useful farm machinery. 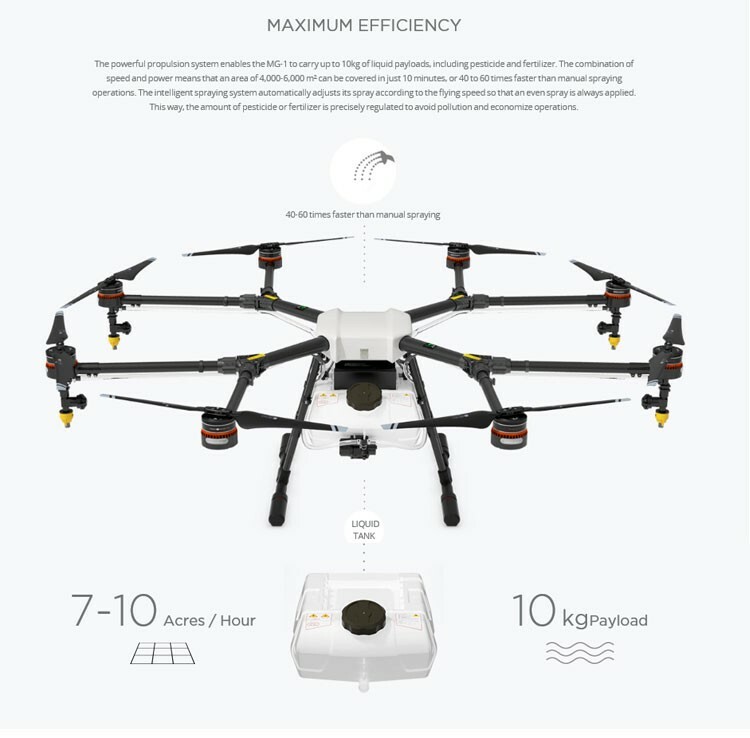 MG1 agriculture spraying drone can spray abour 5000m2 area in 10 mins. 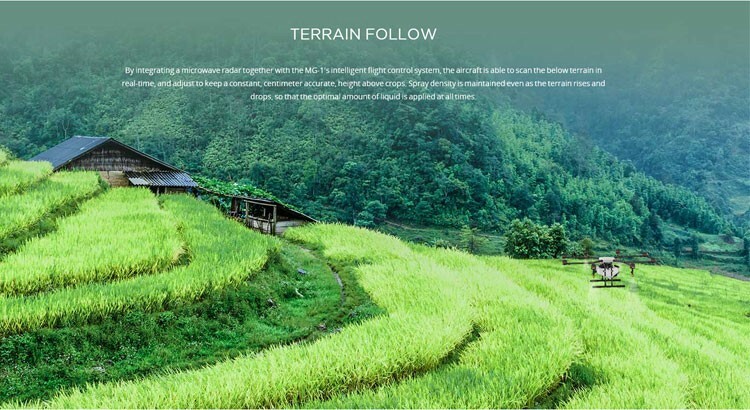 It also widely used for rice, cane, cotton, potato, orchard, grass, wheat, corn, grape, Soy, etc. 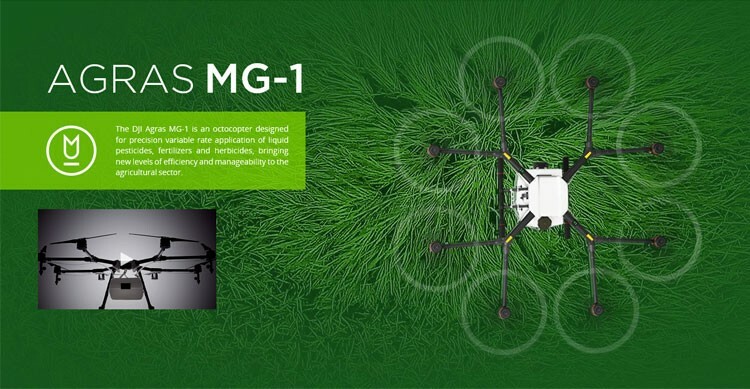 The uav drone agriculture sprayer MG-1 is designed with a sealed body and an efficient, integrated centrifugal cooling system. As it flies, the surrounding air enters the aircraft body via the front inlet, and a triple filter system keeps dust and debris from entering. 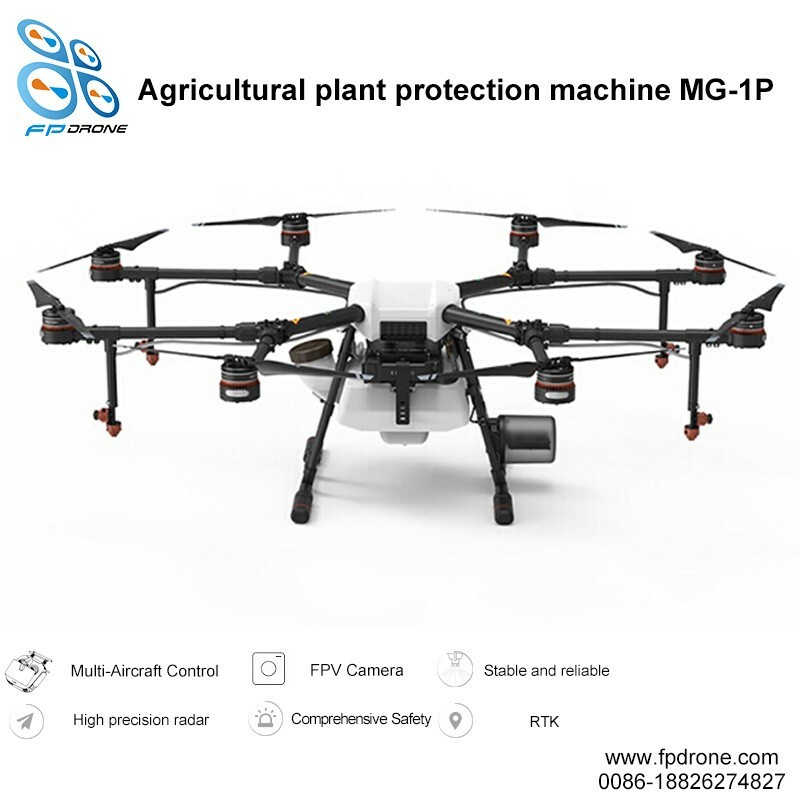 Farmers would like this drone agriculture sprayer to enhance their working efficiency and they evaluate agras MG-1farm irrigation system is the professional quadcopter drone on agricultural irrigation helps them a lot. Wonderful farm irrigation systems is a very useful farm equipment that will help to save more time. 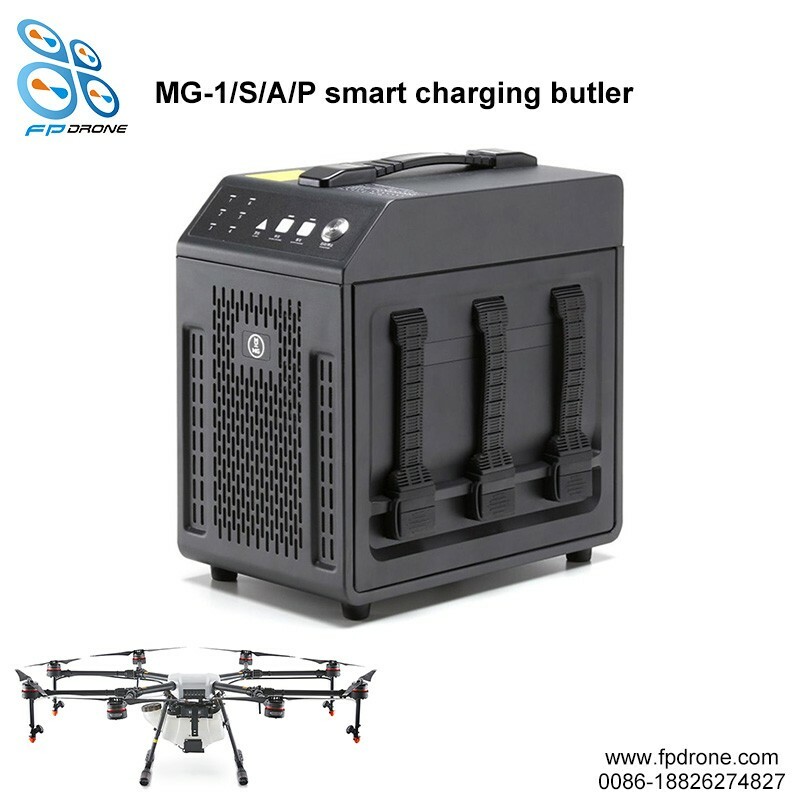 MG1 electric agricultural sprayer drone will be a trend for the the agriculture in the near future. Besides, the agriculture the drones are easy to clean. 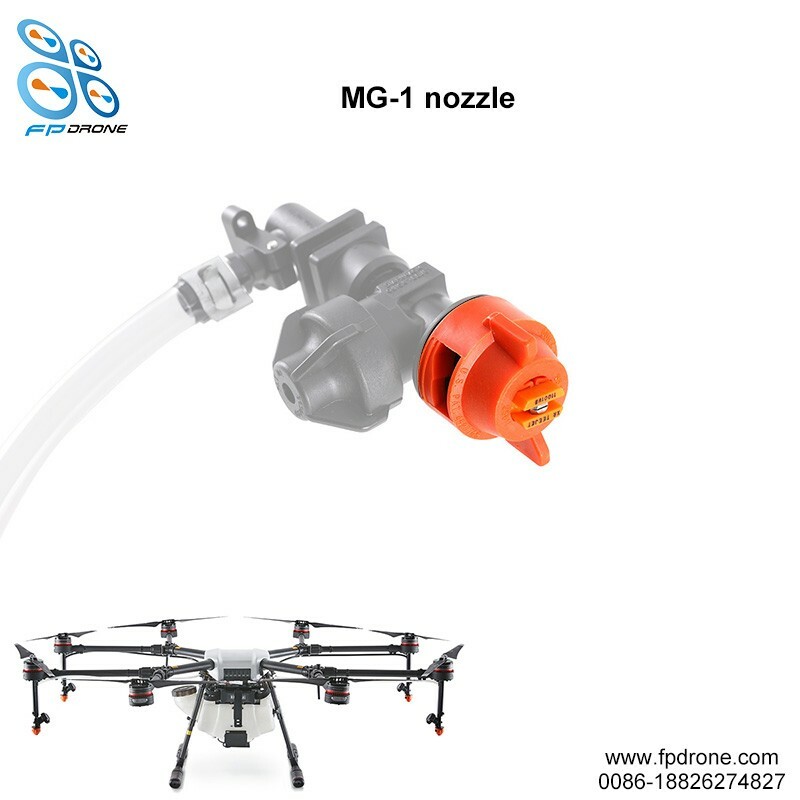 The most important is the mg1 agriculutural power sprayer can be foldable, it will help more easy to carry. Want to get the best prices? Please connect me now! 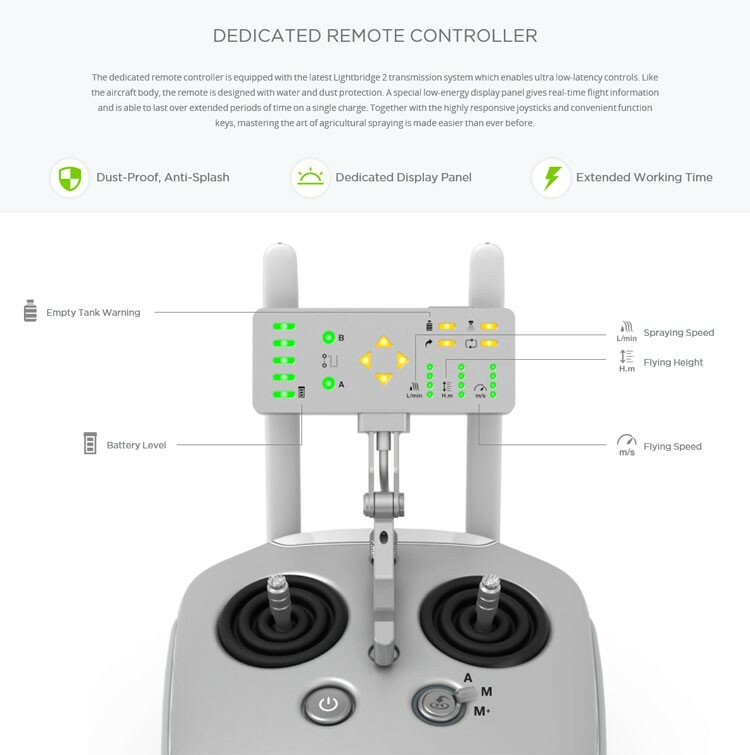 A3 controller, A3 includes dual compasses.It can automatically switch to the other sensor to continue safe, reliable flight. 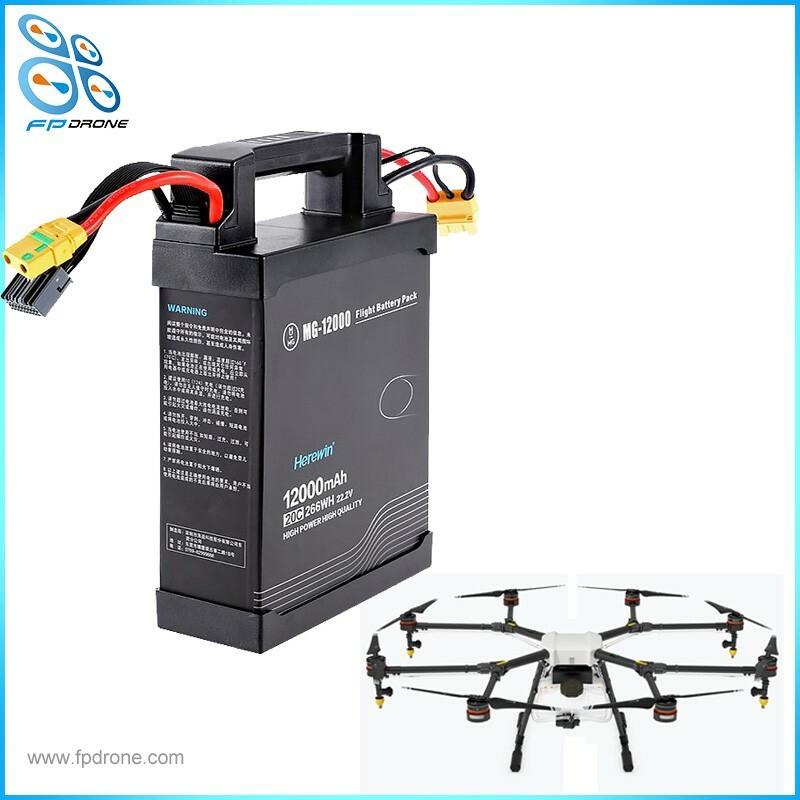 with FPV camera , users can effortlessly record A/B points or waypoints, increasing work accuracy and efficiency. 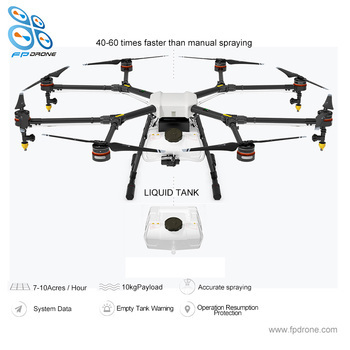 Precision spraying, monitor the spraying rate in real-time, realizing dynamic control over spray speed & amount during operation. 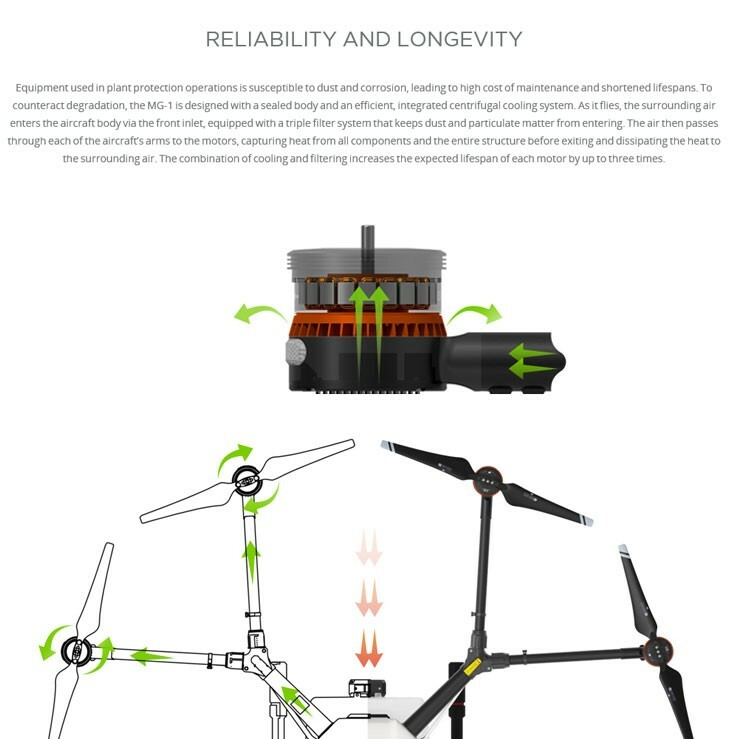 employ advanced propulsion and control algorithms to ensure flight safety even if one arm or motor breaks during flight. 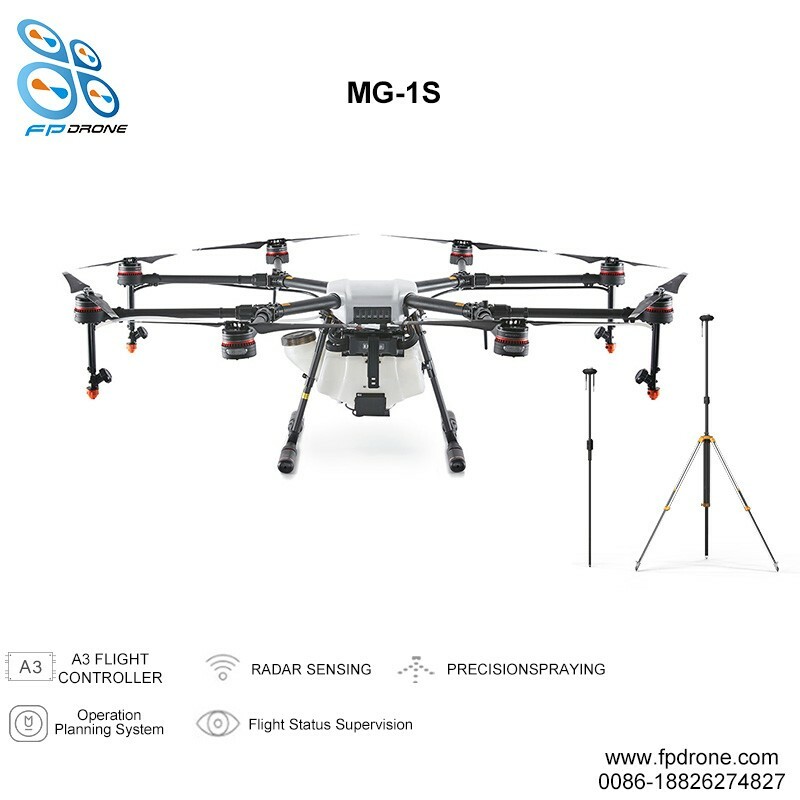 The frame arm of the MG-1S is detachable, and the landing gear is optimized, lowering potential maintenance costs. 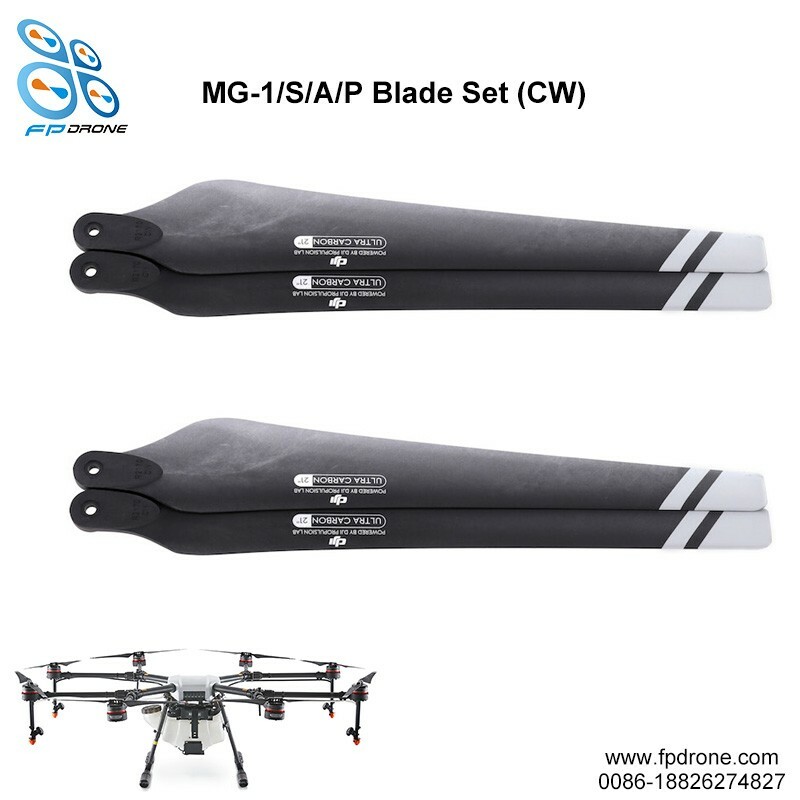 A water-resistant film has been added to protect the ESCs. 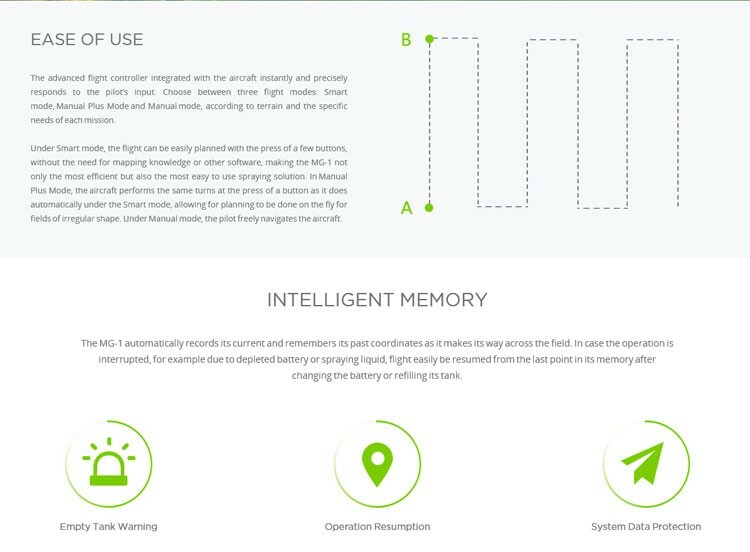 Active Obstacle Sensing and Avoidance works during the day or at night without being influenced by light or dust. 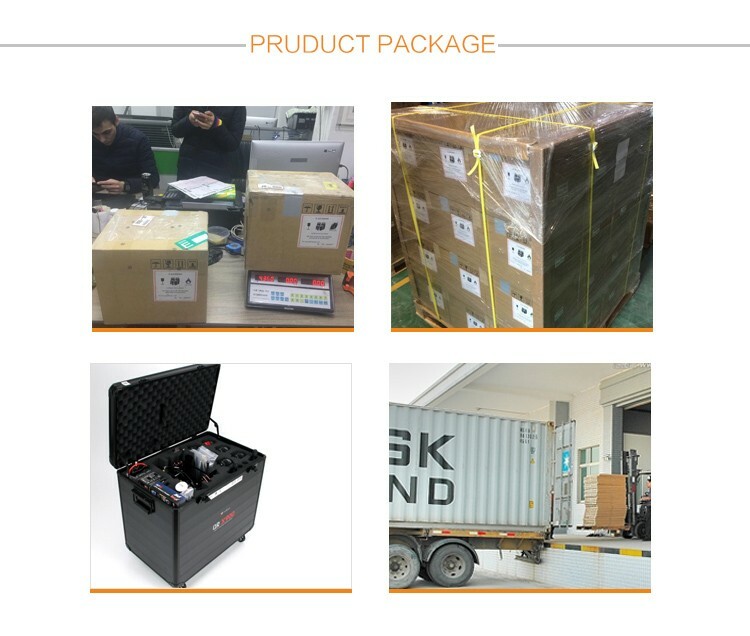 To choose the products you are prefer! 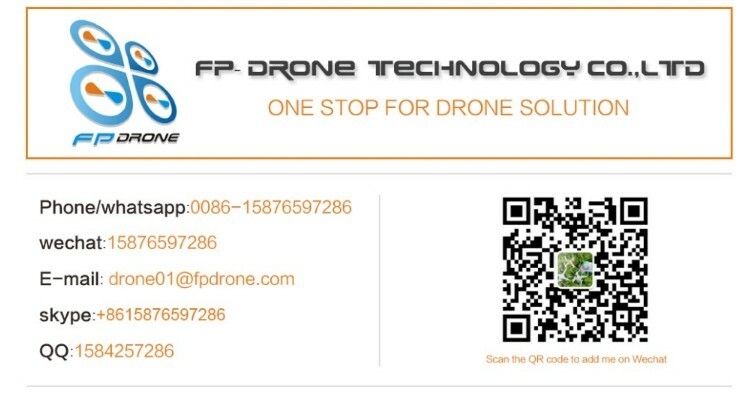 A: We have 4 years experience on drone business and one stop solutions of drone, especially on security. 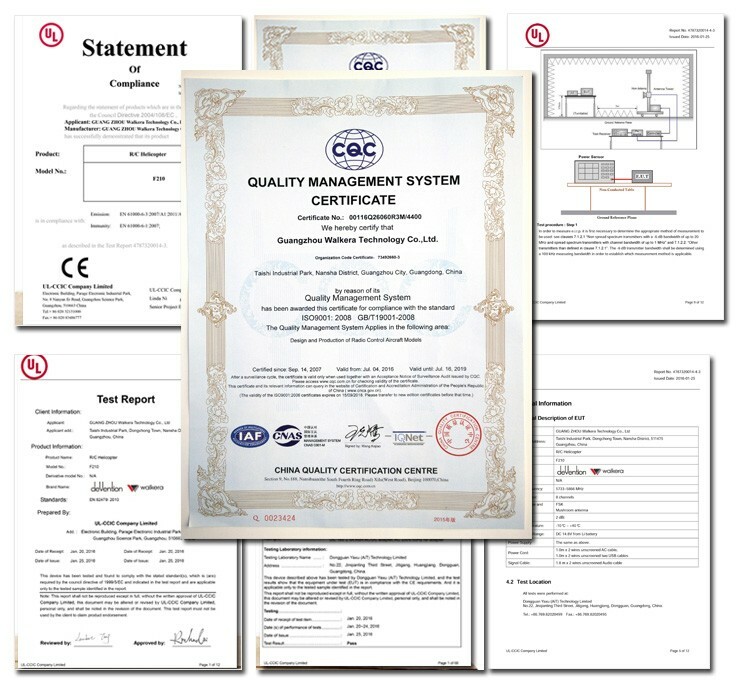 Q:What is the Minimum Order Quantity(MOQ)? Q:How will you deliver my goods to me? A:Normally, we will ship the goods by air, by sea and by express. 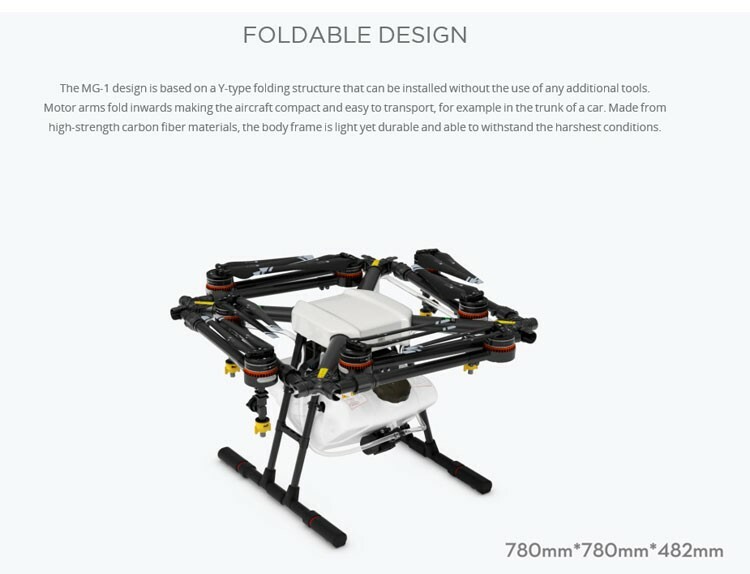 Q:Can you print my own logo on the products? 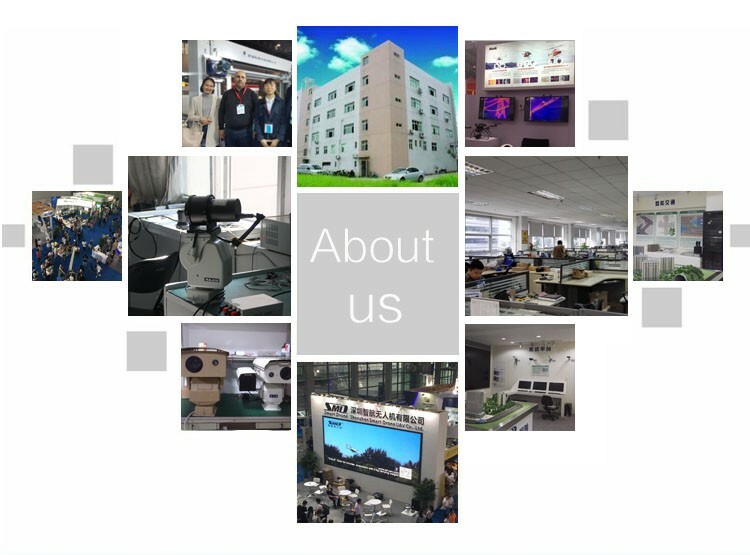 Q:What is your product quality? 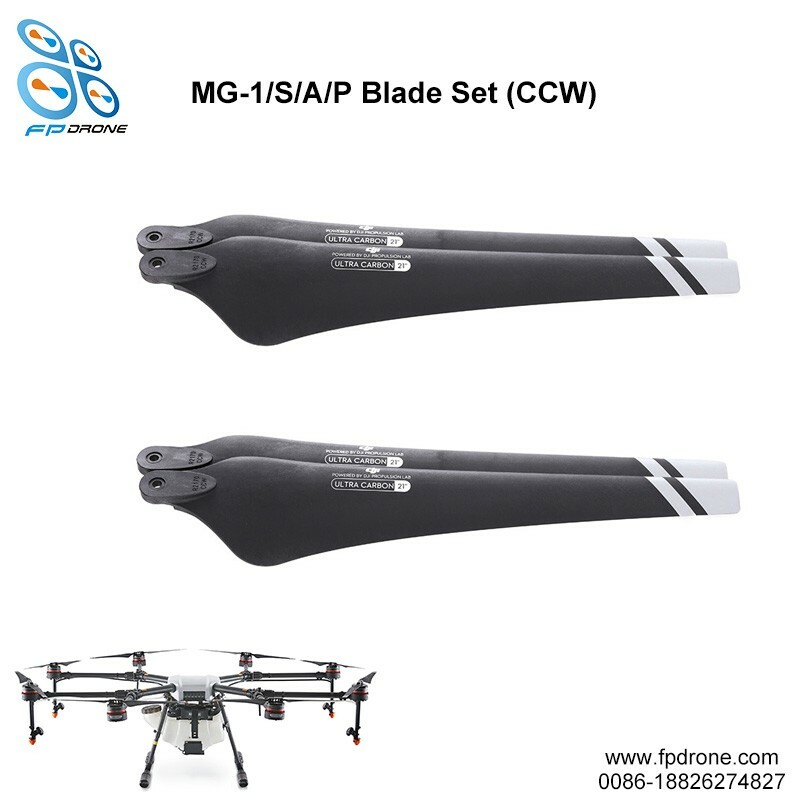 A:Our warranty is 12 months after you received the goods. 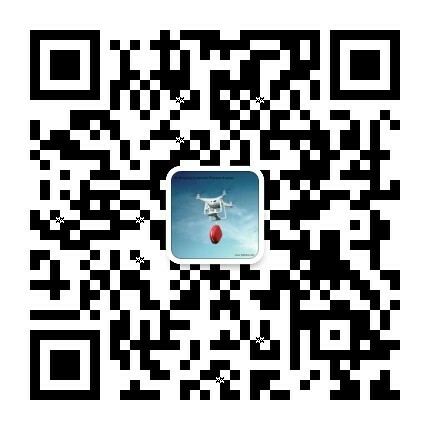 We will pay high attention to after-sales service. A: We support many ways, including Western union , MomenyGram or TT.